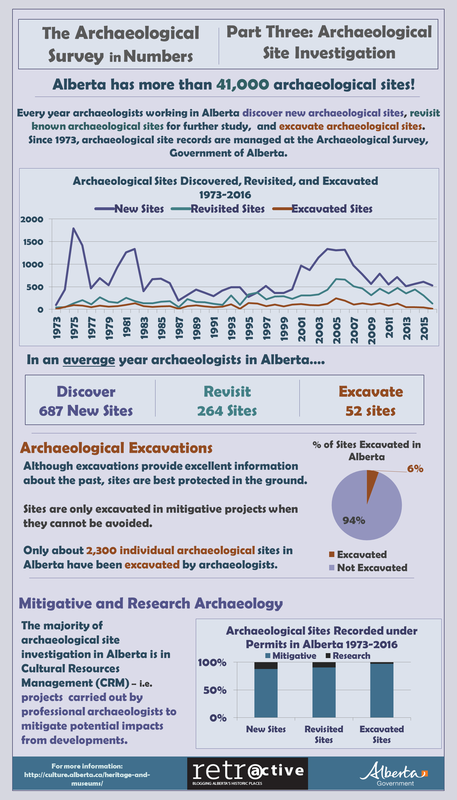 This week’s post is part three of a series of infographics about the Archaeological Research Permit Management System at the Archaeological Survey of the Historic Resources Management Branch. This video shows a time lapse of archaeological sites recorded each year by archaeologists beginning in 1912. Has the boreal forest always been a boreal forest? How do vegetation communities change with age? One thing for certain is that northern boreal forests are young. Compared to the redwood forests of California for example, Alberta’s boreal forest is a ‘baby’. That being said, it’s no baby in size. The boreal forest region in Alberta covers over 55% of the province and is a ‘hot spot’ for ecological diversity. 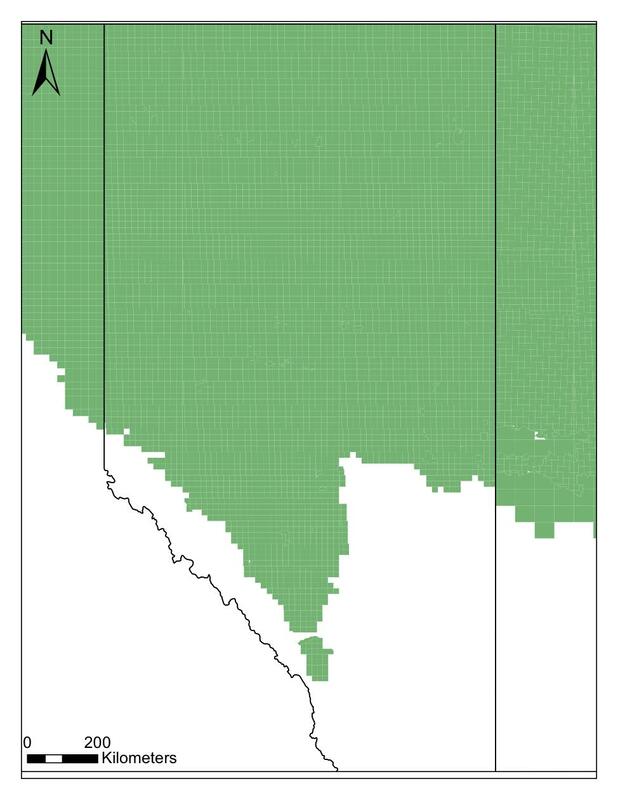 The forested parts of Alberta figured here are dominated by the boreal forest. The boreal region is renowned for its ecological diversity and is home to hundreds of plants and animals (created by Christina Poletto).